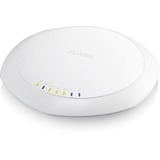 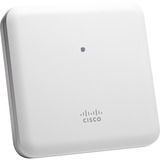 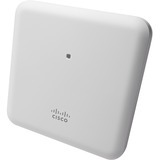 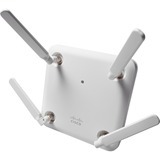 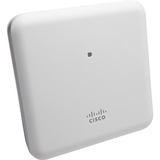 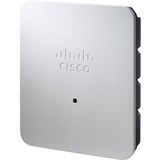 Ideal for small and medium-sized networks, the Cisco® Aironet® 1850 Series delivers industry-leading performance for enterprise and service provider markets via enterprise-class 4x4 MIMO, four-spatial-stream access points that support the IEEE's new 802.11ac Wave 2 specification. 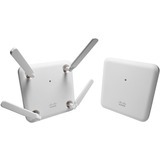 The Aironet 1850 Series extends support to a new generation of Wi-Fi clients, such as smartphones, tablets, and high-performance laptops that have integrated 802.11ac Wave 1 or Wave 2 support. With 802.11ac Wave 2, the Aironet 1850 Series provides a data rate of up to 1.7 Gbps on the 5-GHz radio, more than triple the rates offered by today's high-end 802.11n access points. 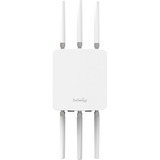 It also enables a total aggregate dual-radio data rate of 2.0 Gbps, providing the necessary foundation for enterprise and service provider networks to stay ahead of the performance and bandwidth expectations and needs of their wireless users. 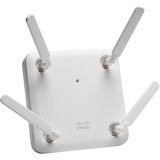 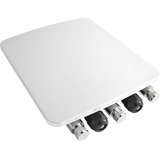 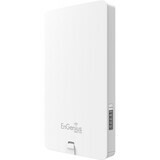 802.11ac Wave 2 with 4x4 multiple-input multiple-output (MIMO) technology with four spatial streams when operating in single-user MIMO mode and three spatial streams while operating in multiuser MIMO mode, offering 1.7-Gbps rates for more capacity and reliability than competing access points.